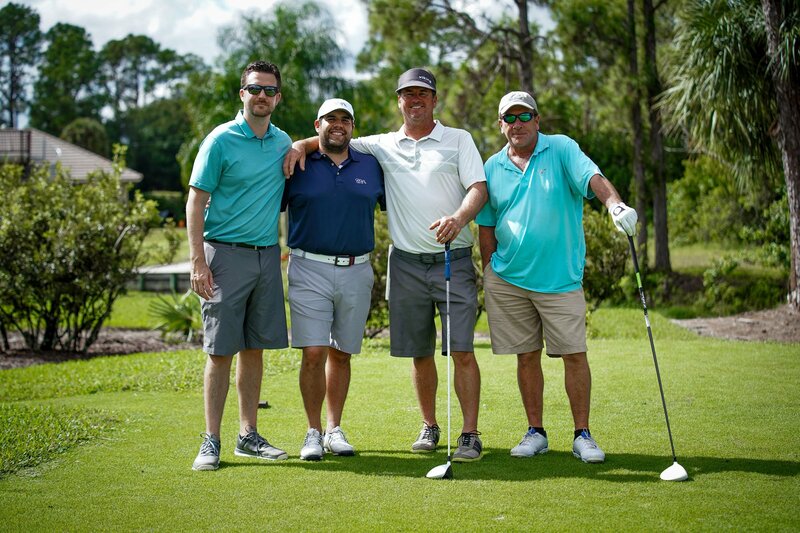 The Christopher Aguirre Memorial Foundation held its first first Golf Tournament on November 12th, 2018 at The Dye Preserve in Jupiter, Florida. Funds from Sponsorships and Foursomes will be used to further the foundation’s scholarship, mission and other projects throughout the year. If you would like to donate to our Foundation, you can donate here. For future sponsorship opportunities, please contact Anthony Aguirre at anthony@christophermemorial.org or (561) 707-1376.